Lovenox (80 mg) is most often prescribed for women who have experienced miscarriages, or for those who are needing to relieve deep vein thrombosis. 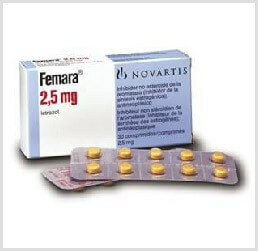 In combination with other IVF drugs, this fertility medication increases the odds of successful implantation. Lovenox 80 mg assists women who have been diagnosed with implantation issue, or for those who have suffered from several miscarriages in the past. The IVF drug works by creating a more nurturing environment for the implanted embryo. 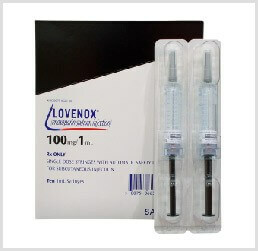 Lovenox 80 mg is one of many high quality infertility medications offered by IVFPrescriptions. 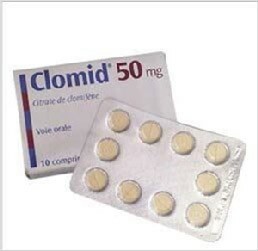 This IVF drug is one of the most often prescribed, and has a very successful track record when it comes to efficacy. Because ivfprescriptions.com offers only the top branded IVF drugs we are able to help you save on the Lovenox price, which helps to keep the overall costs of IVF and fertility treatments lowered. 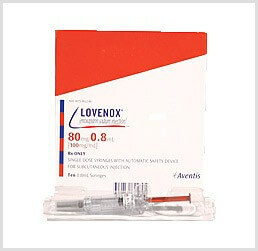 Lovenox 80 mg injectable may have some side effects, which may go away with time. These include pain at the injection, slight nausea, diarrhea, or mild stomach pain. If these do not go away, or are accompanied by blood in the urine, edema, bruising, fever, or anemia, then seek help from your doctor immediately. If an allergic reaction occurs, such as wheezing, swelling of the extremities, lips, tongue, or face, seek help immediately.